Fresh, clean and lightly aromatic. Tangy acidity is balanced by fruit flavours. 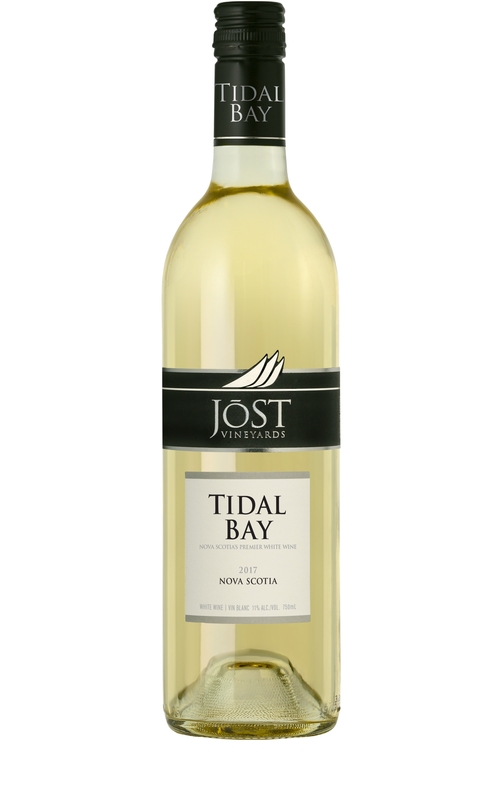 The 2017 is a blend of 65% L’Acadie Blanc, 30% Ortega and 5% New York Muscat.